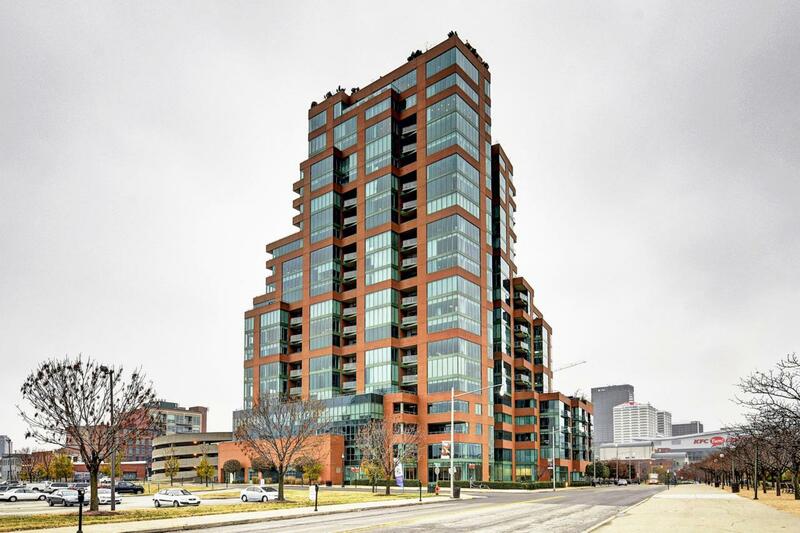 Step into the luxurious downtown high rise of Waterfront Park Place and you will fall in love with this gorgeous building, stunning views and plentiful amenities. With 24 hour security, party and meeting rooms, swimming pool and fitness room, it is upscale living at its finest. 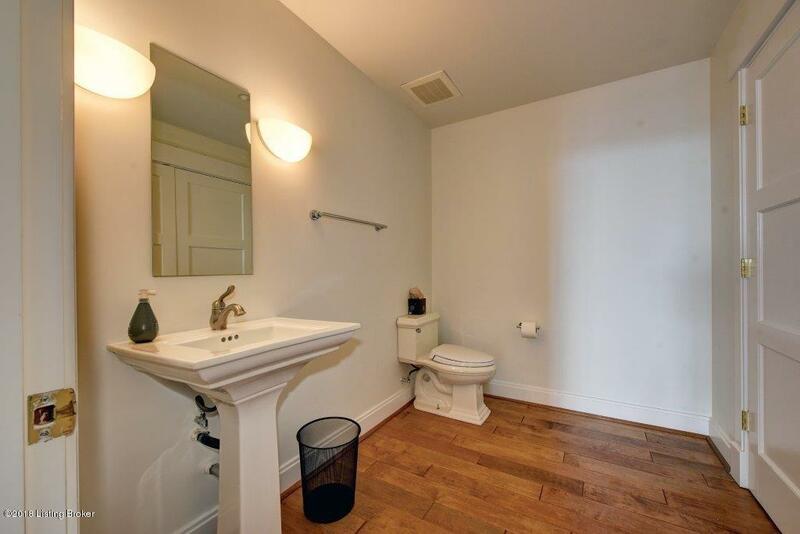 This unique unit has a spacious and open floor plan with 2 floors of living. 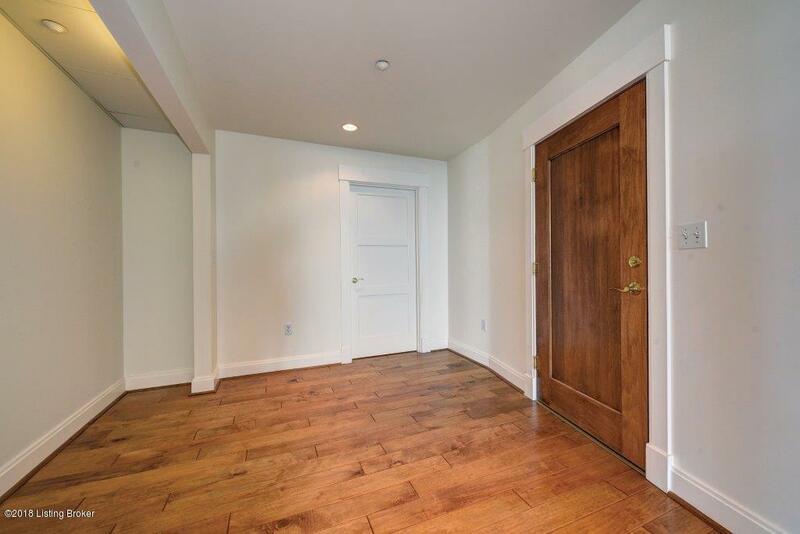 The 1st floor has a formal entry, sleek kitchen, great room, spaces for dining and a home office, a powder room and tremendous windows and a balcony w/ city and river views. 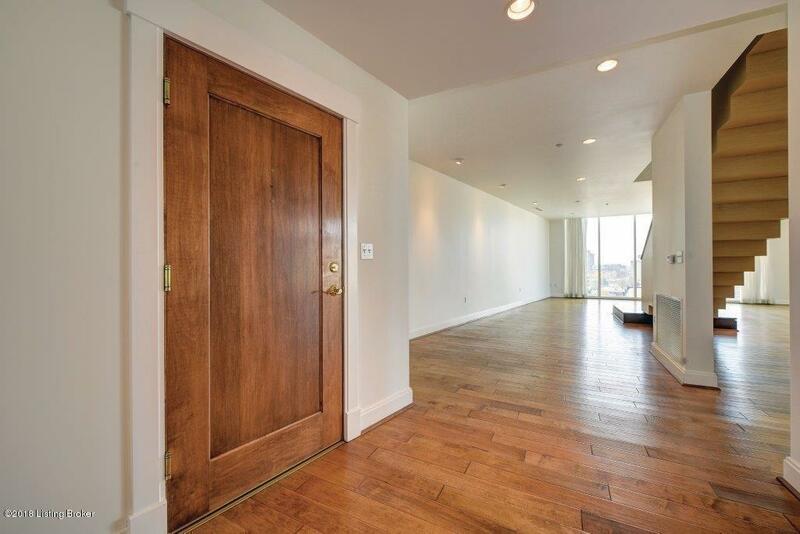 The architecturally pleasing ''floating'' staircase takes you to the 2nd level with 2 BR, 2 full baths, laundry room. The glorious master suite includes a sitting room and a full bath w/ soaking tub, double vanity and large shower. Elevator access to both levels.Elevator access to both your 1st and 2nd levels (floors 9/10). Hardwood Floors 1st floor, cork flooring on the 2nd. Additional storage and a secure and attached parking garage. Annual fees of $1536.75. Listing provided courtesy of Skelton Company Realtors. © 2019 Metro Search, Inc. All rights reserved.